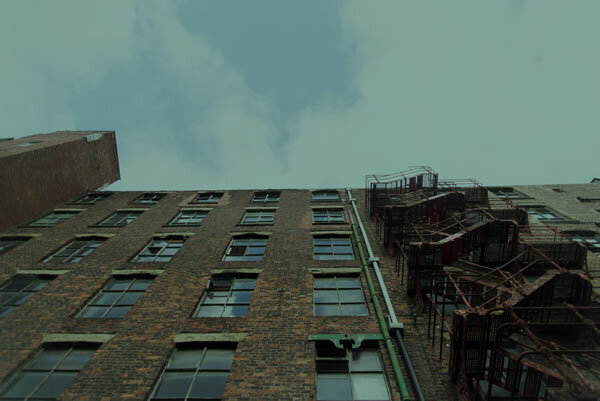 AWOL Studios is a buzzing, creative hub in the heart of Ancoats. 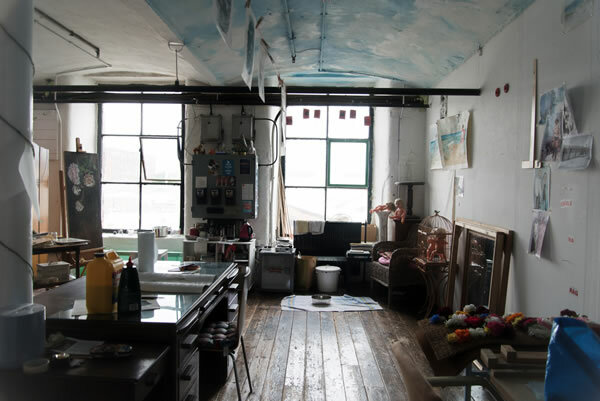 Providing flexible, affordable space for your studio, workshop or office is our mission. 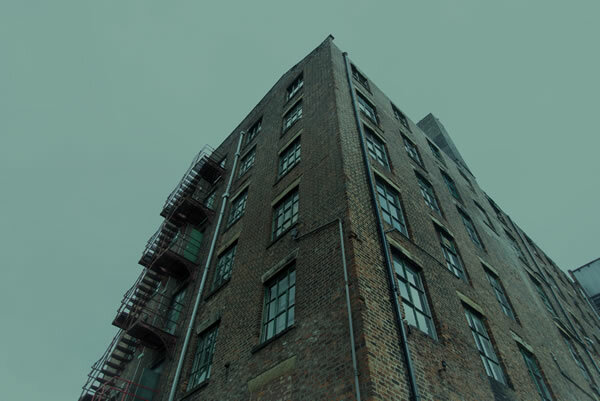 With 84 units ranging from 85 sq ft to over 800 sq ft we’ve got spaces to suit everyone. Our philosophy is very simple; we’re here to accommodate and support creatives from all backgrounds, no matter what discipline, practice or level of experience. 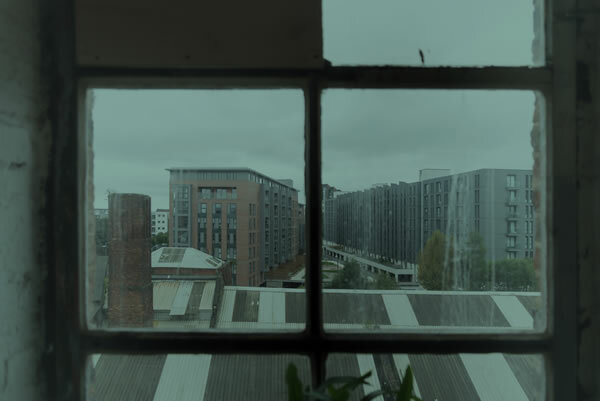 AWOL is home to fine artists, fashion designers, tattooists, filmmakers, writers, jewellers, theatre performers, sculptors, photographers and many more, and we’re proud to provide a safe and secure base for such an extensive network of busy bods. Whether you’re a professional freelancer who needs your own studio to create or an enthusiastic hobbyist who just needs some extra space, AWOL is the best place to do that safely at your own pace. With a laid-back, welcoming attitude and a whole spectrum of other like-minded folks as your neighbours, it’s an artistic community brimming over with possibilities. Find out more about our studios here. Our home is Hope Mill, a beautiful grade II* listed building built in 1824 as a cotton spinning and fustian weaving mill for Joseph Clarke & Sons. 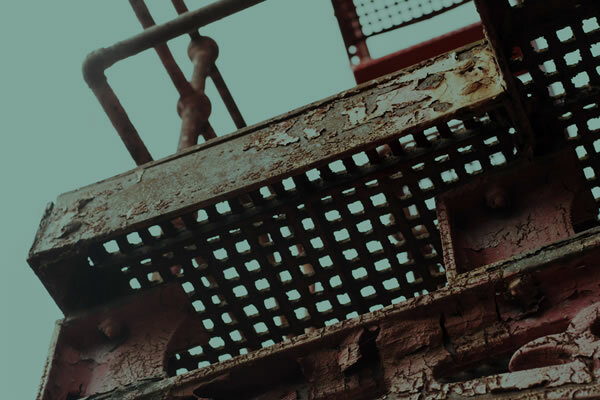 Over the next 177 years it has had many other guises, from engineering works to dog bed factory, gradually and gracefully falling into decline and disrepair until it was rescued by Hope Mill Partnership in 2001. 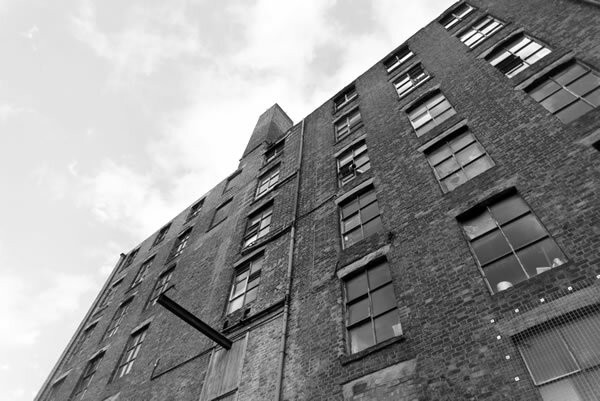 With AWOL being the first business to lay down its artistic roots in Hope Mill in 2007 it has become one of the most important centres for the arts in Manchester, allowing for a natural regeneration of this important historic building and attracting a myriad of other creative businesses. 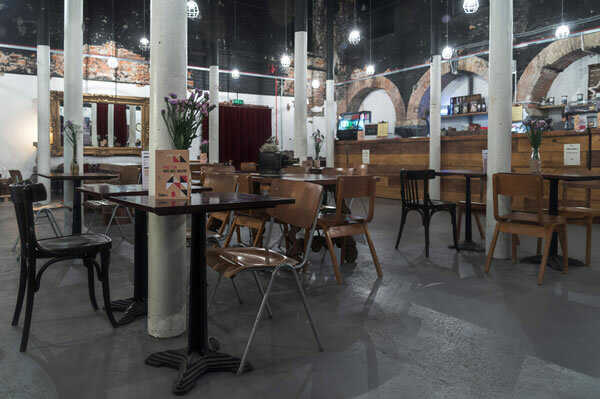 The final piece of the jigsaw saw the mill’s old engine room refurbished and transformed to provide a fitting setting for Hope Mill Theatre and The Engine Room Café & Bar.